Join the ladies of Bridgeway for our annual Christmas Gathering. 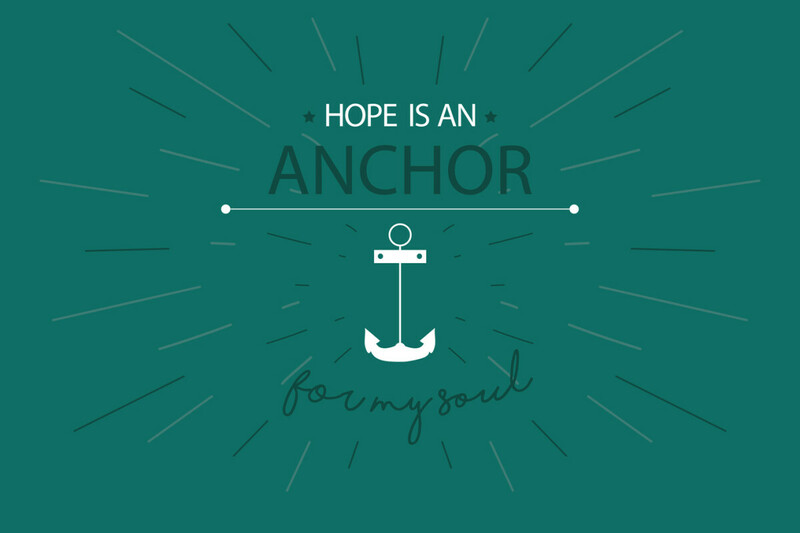 This year’s theme is Hope is an Anchor for my Soul. ​Hear four of our Bridgeway ladies speak about our hope, Jesus​. Enjoy a yummy salad dinner and dessert, all the beauty of Christmas, and lots of Christmas music! This is a special event and tickets go quickly. Bring friends and family or come make new friends—it’s a fun night of community and celebration of our Jesus’ birth!